River’s will always hold a special place in my heart and have been the source of great memories ever since childhood. Recently, I explored Big Bend NP for the first time and was blown away when we finally came upon the Rio Grande at sunset. Immediately on the other banks lies the Mexican village of Boquilla. With my toes dipped in the frigid water, I remember being amazed at how close this village was and how arbitrary the river seemed as a border between us two. 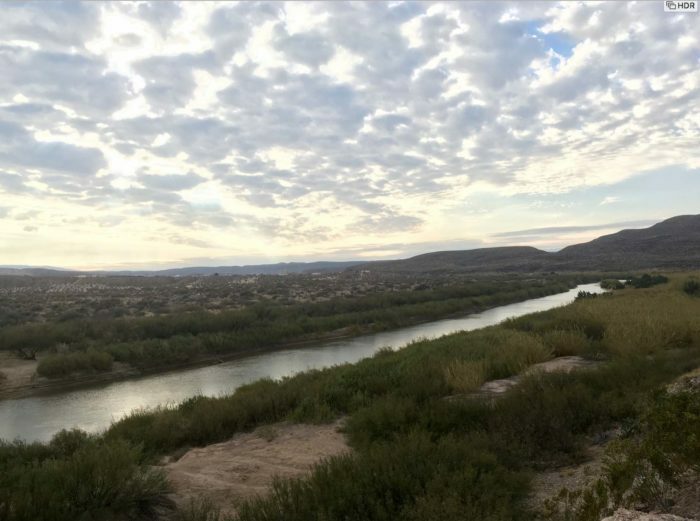 The US and Mexico both rely on water from the Rio Grande for water, fishing, transportation, and more and yet it is the main geographical barrier between the two countries for hundreds of miles. The river isn’t political, it just provides sustenance and deliverance for us all.